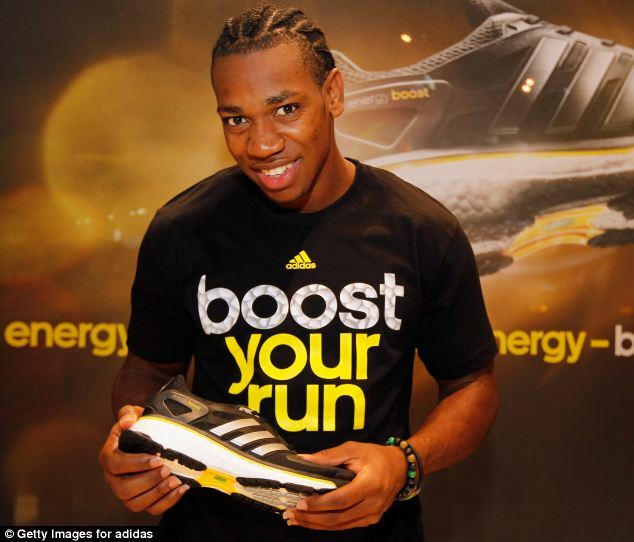 Yohan Blake ran at the UWI Invitational meet on March 23rd in the 400m and ran his personal best time of 46.33 seconds. Yohan Blake who will be defending his 100m championship title in Moscow this summer at the World Championships and while he is in training been running locally in Jamaica at some of the meets. He recently was seen at the Gibson Relays where he ran the 4×100 and the 4×400 for Racers Lions. 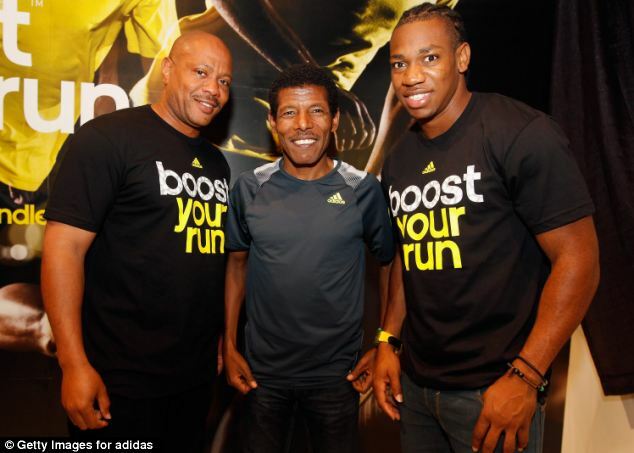 Yohan Blake was in NY last week to help adidas launch Boost for the innovation media launch of latest technology that will revolutionize running. “Blake will benefit from thousands of air capsules which make the shoes twice as bouncy as conventional trainers while maintaining their comfort and durability. They have been compared to the controversial full-body swimsuits, outlawed after swimmers smashed a series of world records in the pool.